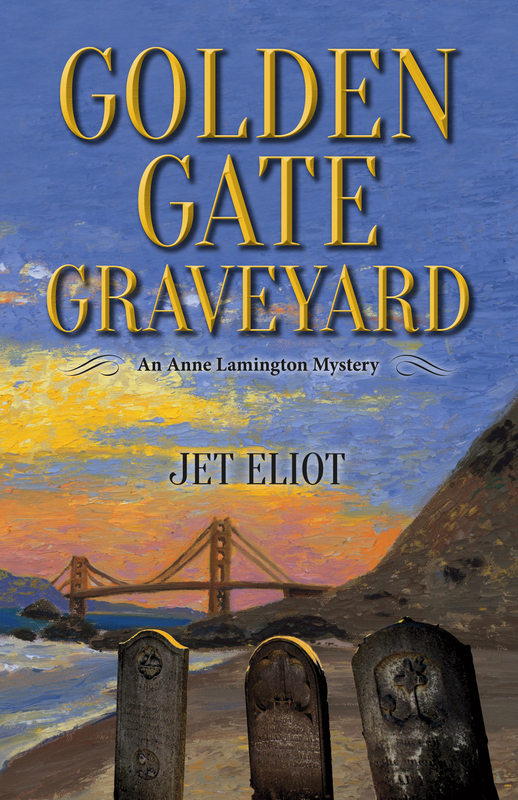 I have received so many inquiries about the creation of Golden Gate Graveyard that I’ll share my responses here. At the end I have also included some readers’ responses to the book. 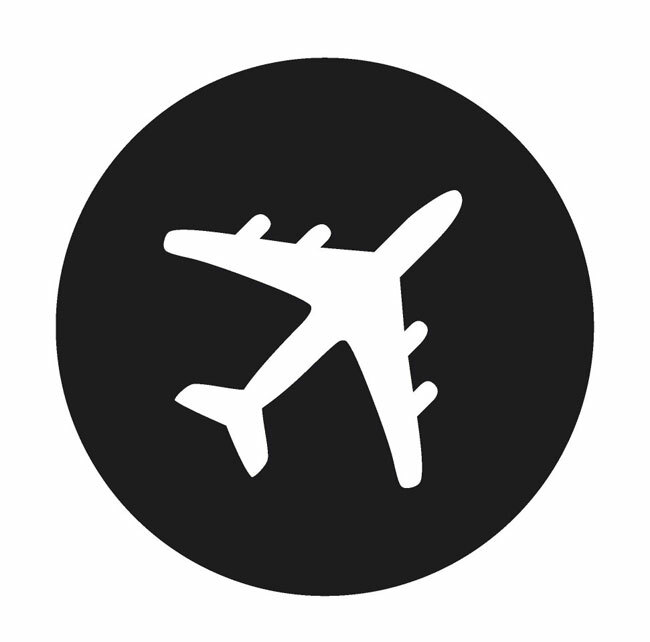 For the synopses, see “Books by Jet Eliot” tab; for my background, see “About Jet” tab. When writing each new mystery novel, there are two initial elements to decide upon: setting and plot. Setting. Having lived in the Bay Area for over 30 years, in a city that many people have visited pictorially or in-person, San Francisco was a winner for Golden Gate Graveyard. I wrote Wicked Walkabout before that, and relished the uniqueness of Australia for its unusual wildlife and quirky locals; I had spent six weeks there on two different vacations. Jet researching, green jacket, far left. 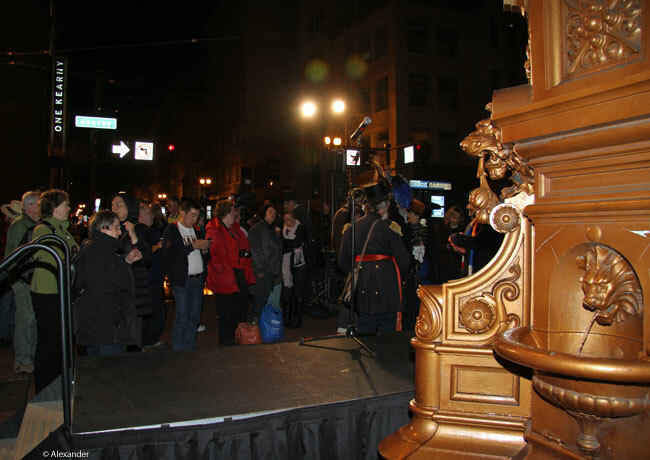 This was an event at 5 a.m. in downtown San Francisco at the Lotta’s Fountain anniversary celebration of the 1906 earthquake. Plot. As a mystery writer, part of my job is thinking about murders. I like murders in the plot because it is one of the most serious offenses we have in this world. I use this serious action to drive the story. 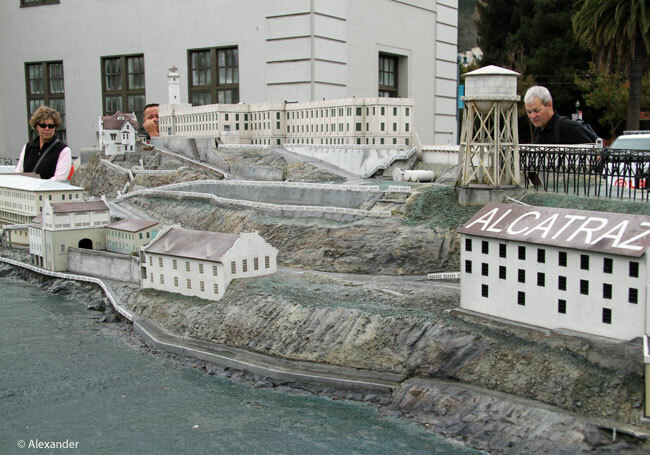 Jet researching for the Alcatraz scene, at a scaled model of Alcatraz Island in SF at Pier 33. Research. Every new novel has challenges, and it’s always a joy to meet them. For Australia, the challenge was not having grown up there. Regarding Golden Gate Graveyard: I have lived in the Bay Area for decades and had more familiarity, so I dove into the city’s history, which I thoroughly enjoyed. Structuring. People ask me if I use an outline. Always. I have found that outlines give me the freedom to create when I know which direction I am headed. Once I have chosen the setting and the plot has been established, I work on the characters. Who is going to move the plot forward, who is/are the murderer(s), the suspects, etc. Characters. I find the human race fascinating, endearing, sometimes baffling. When I am out and about, I have all my senses turned on high. I watch, smell, and listen intently to people. 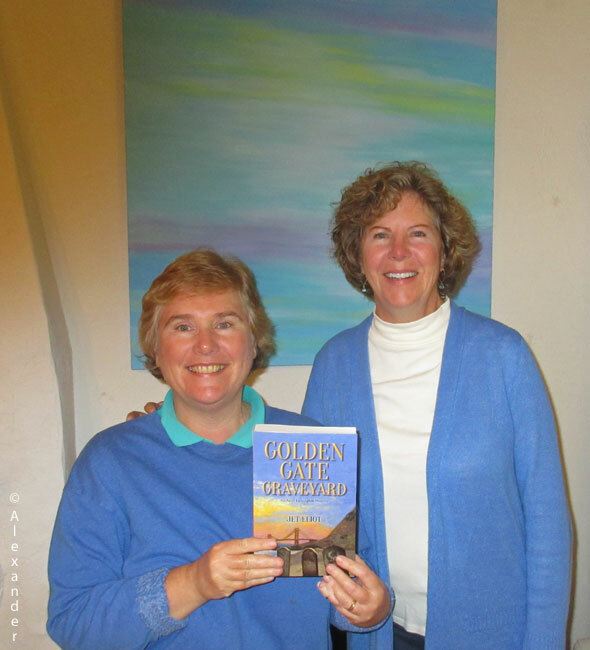 Jet and her friend Susan Sternau, the cover artist for Golden Gate Graveyard. When I was a young writer in my 20s, having so many characters in my head was a challenge because I didn’t have the experience to discipline my thoughts. Over the years I have developed techniques for managing a head full of voices and antics. I turn them off and I turn them on. The characters change as the book evolves. Wicked Walkabout took almost two years to complete, Golden Gate Graveyard took three. When I first create the characters, I do not know them; they’re strangers to me. But as we sit together in my office, over the years, they become more familiar. Every character has a purpose, whether it’s to move the story or share a theme, so if they go off their track, I have to reel them back in. Organizing. I have been writing for over 30 years. I have developed my writing skills one decade after another. I have designed my novel-writing methods based on the skills and talents I know to be mine. 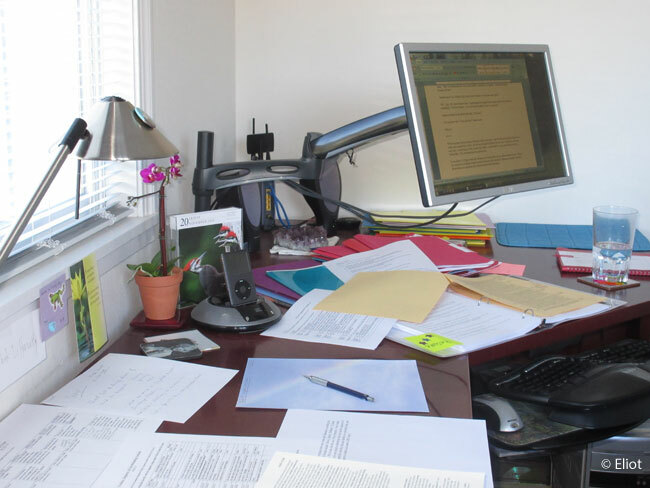 Two of my greatest skills are organization and observation, I use them constantly in my writing. 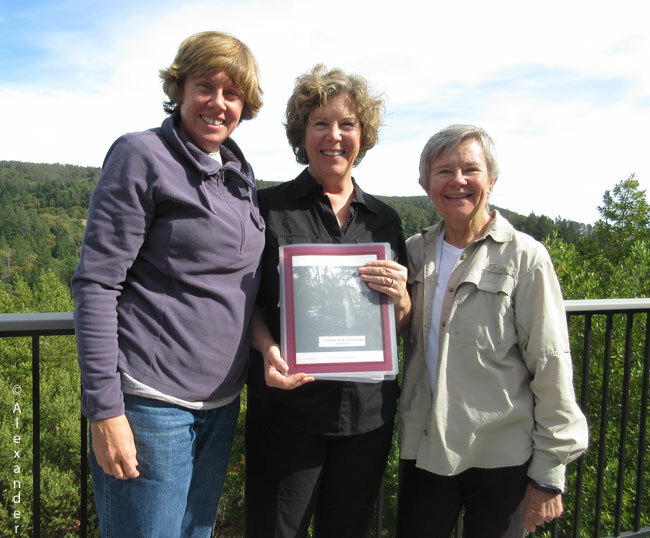 Jet and her two beta readers for Golden Gate Graveyard. Athena on left, Nan on right. Editing. The more I write, the more fluid I become…and less invested in every beautiful sentence. If it doesn’t move the plot, it doesn’t belong in the book. Much like a photographer, painter, or other artist, for every sentence I write, I throw away hundreds. Readers. Through the years of blogging here on WordPress, I have met hundreds of fantastic people; and a variety that can happen nowhere else but on the internet. I have had hundreds of thousands of viewers and comments, and have learned a lot from some very special people. Thank you for your interest and support. You can do me a favor by sharing my books with your friends and loved ones. Write a comment here, or a review on Amazon or Goodreads; buy the book and read it, give it to someone you know, or simply tell your friends about it. By spreading the word for me, I can spend more time writing the next novel. And the one after that. If you have additional questions, please feel free to email me (see “Contact” tab). Below are a few comments I received on Golden Gate Graveyard.